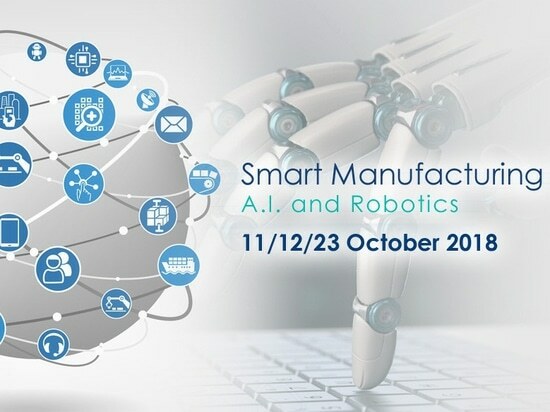 News & Trends> Product Trends > Robotics - Automation - Industrial IT > Googol Technology (HK) Limited > / ! 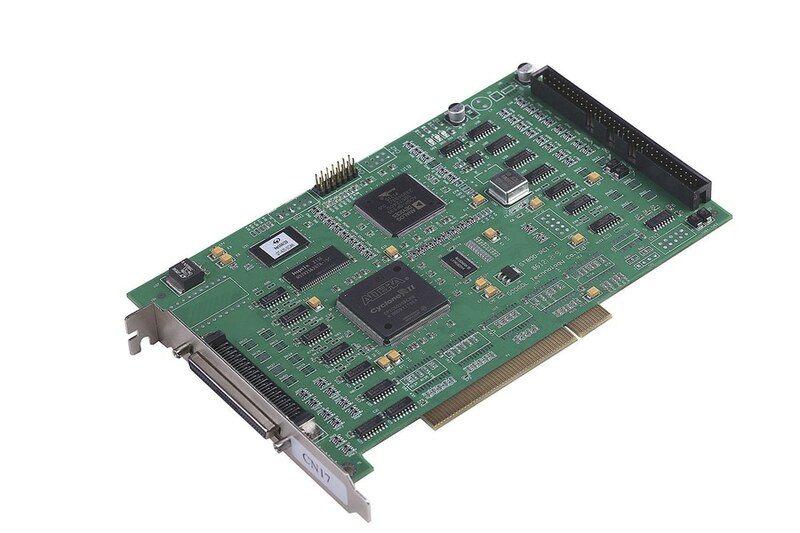 \ PCI/GTS series motion control card => high-speed + accurate ! / ! 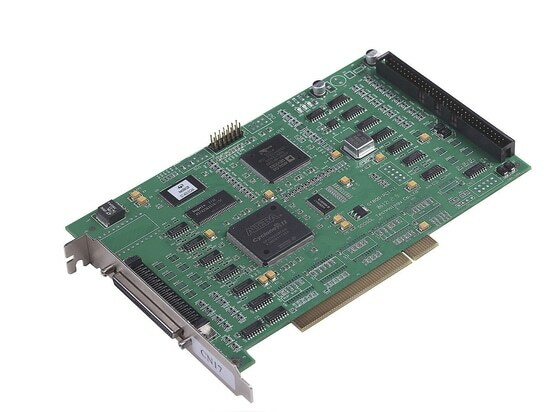 \ PCI/GTS series motion control card => high-speed + accurate ! The cutting edge GTS series motion controller is equipped with DSP and FPGA. With this architecture, high speed and accurate motion can be achieved. The PCI-based GTS, supporting C language and the comprehensive library, provides users a tool to build motion systems efficiently and effectively. 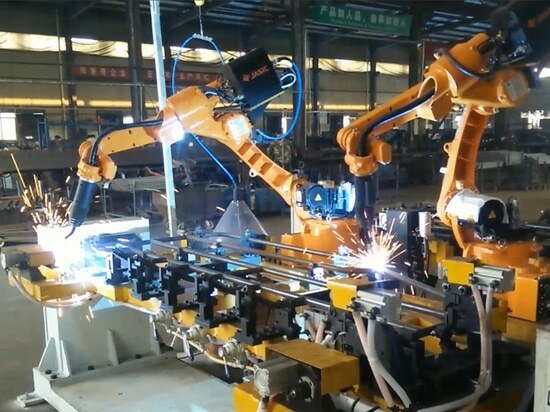 The ability of high speed calculation realizes real-time multi-axis motion. 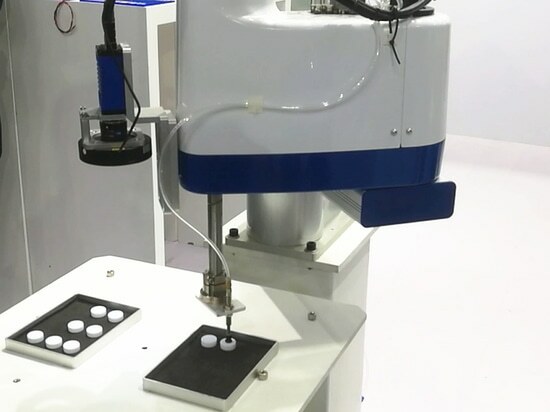 The GTS motion controller is therefore suitable for some fields which require accurate motion control such as CNC and robotic. The PVT mode provided by GTS can achieve a smooth contour motions. Incorporate with the 3D circular interpolation, a fine and smooth trajectory can be drawn to fulfill the various needs. Furthermore, every GTS motion controller undergoes comprehensive quality checks before delivery to ensure a high standard of product reliability. 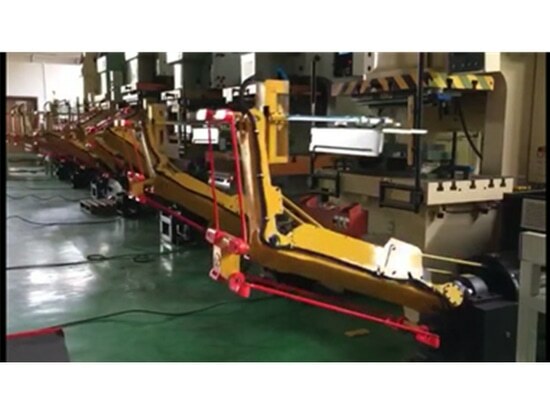 Through years of evolution, GTS motion controller is well accepted with its stability, reliability and performance.